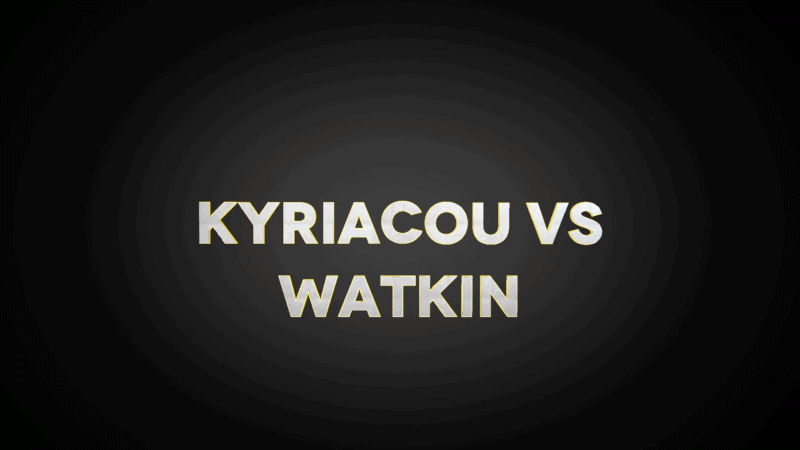 The ninth video in the Kyriacou vs Watkin series! Are you looking to progress you career in Estate Agency and get onto the ladder of promotion? In my first job in corporate Estate Agency I made it from trainee to manager in just over a year. That branch and our team went on to become one of the most profitable and scoop a multitude of awards. The tips discussed in this video are exactly how I got there so quickly. Have a watch and please comment below!